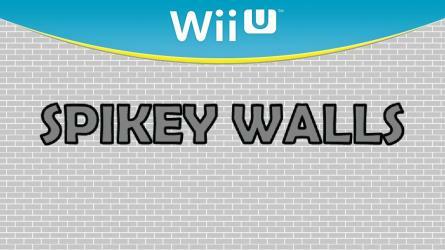 SPIKEY WALLS is an exciting arcade game availble exclusively for the Wii U. In this title, you must avoid hitting the "spikey" walls by tapping the A button on the Wii U GamePad to earn a high score. Share your high score by posting a screenshot of the results page on Miiverse! Endless fun!